Global Tag WRISTBY Portfolio is the wide range of RFID/NFC wristband tags with many different features, suggested for several applications. 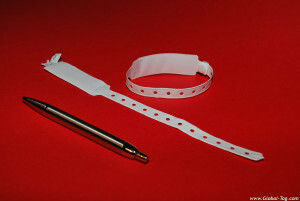 The different models allow to cover different needs, and this is the reason of the creation of this product range: H-WRISTBY is the disposable model generally used for hospital environments; AT-WRISTBY is the new pattern, developed in HF ISO15693, whose main feature is the special antenna design that suffers irreversible damages when removing or cutting the bangle; T-WRISTBY is the single use wristband in Tyvek material, that represents a great solution for event/race access control; the last but not the least, U-WRISTBY, is the disposable wristband developed in UHF version. Several customization are available: printing options, serialization with progressive numbers, Barcode/ QRCode, memory encoding or data insertion into database. 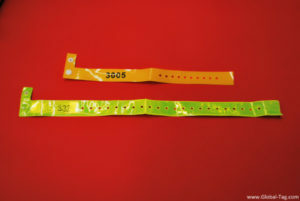 The sizes and the models proposed can be modified, developing new wristbands designed according to the customer’s project needs. Global Tag H-WRISTBY is the monouse wristband designed for Hospital and Healthcare applications, where the main need is represented by the medical information tracking or patient treatments monitoring. Also, it is a great solution for any other applications that require a disposable wristband, such as swimming pools, fitness centres, spa and resorts This tag is available in LF and HF (also NFC) frequency. Different customizations are available. 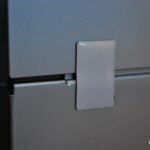 Global Tag AT-WRISTBY (Anti-Tamper) is a RFID HF burglar-proof wristband, whose free removal is not allowed. 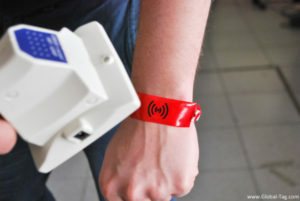 Particularly, the special antenna design of this wristband implies an irreversible damage of the RFID HF ISO15693 tag in case of its removal or cutting out . It is due to the shape of the antenna, which extends along the entire bracelet. 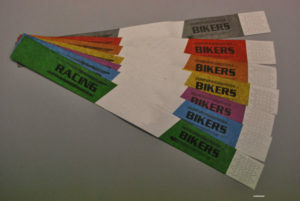 This special tag is the best solution for applications which require one-time-used wristbands, such as events with entrance fee or exclusive parties. 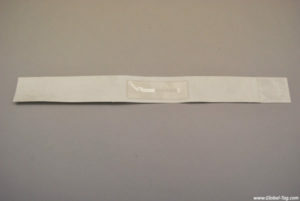 Global Tag T-WRISTBY is a RFID HF disposable wristband in Tyvek material. This wristband tag is very light and it has a very good price/quality ratio. It is possible to choose the printing option, starting from an artwork layout supplied by the customer in vectorial format. 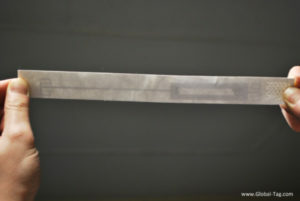 The antenna of this tag is placed externally. This special tag is a great solution for applications that require onetime-used wristbands, such as sport race with entrance fee or events. Global Tag U-WRISTBY is a disposable UHF wristband, which can be produced in high quality paper or soft plastic materials. U-WRISTBY is available in two different standard sizes, according to the application needs related to the project. 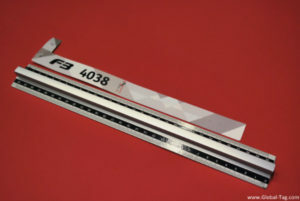 This wristband can be printed with customized logos, texts, serial numbers and TID/EPC printing.